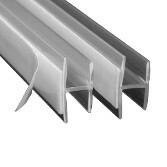 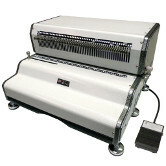 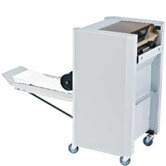 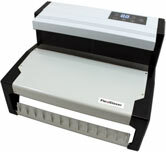 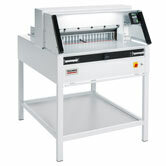 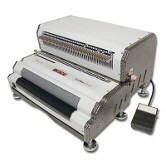 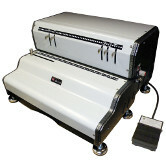 New Products: Advanced Document Systems & Supply, Inc. 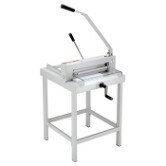 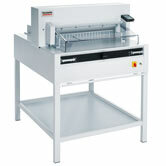 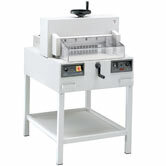 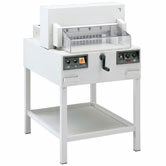 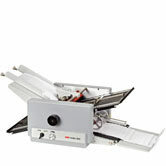 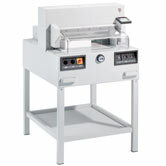 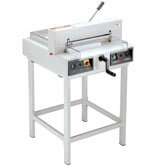 The popular Model 5000 can combine with the Maxxum 10 and collator trimmer to make a super efficient booklet making system. 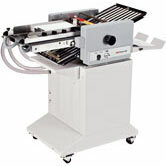 The Sprint 3000 booklet maker is an affordable booklet making machine which produces a wide variety of professional looking booklets. 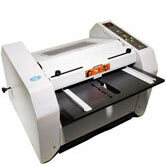 Produce 800 booklets an hour with up to 64 pages quickly & easily. 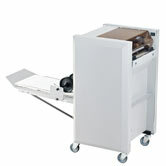 The BookletMac makes booklets from all common paper sizes, including Letter, A4, A3, Legal or 11" x 17" sheets.